NEW JOURNAL CALL FOR SUBMISSIONS! 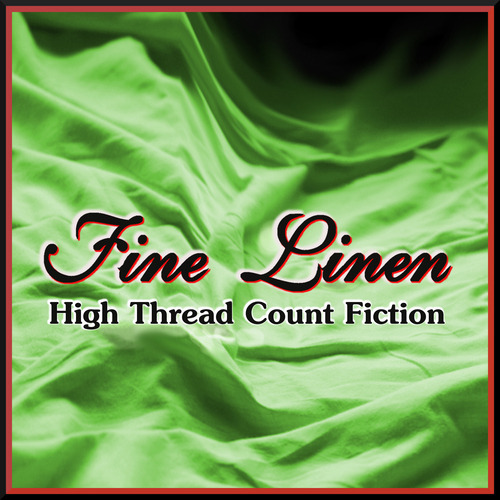 Fine Linen Magazine, a new endeavor brought to you by Dave Morehouse, the creator of Postcard Poems and prose, and Kathleen Cassen Mickelson, creator of One Minnesota Writer, is now accepting submissions for their inaugural issue. 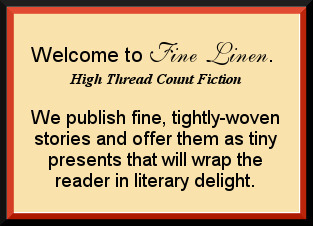 We are interested in flash fiction (200-700 words) and small-format artwork. We are a paying market. We strive to honor excellence. We are not your average literary journal. Please see our guidelines here. We will accept up to two submissions from the same author or artist in any three-month period. Come see the newest model on the runway. Fine Linen Magazine.